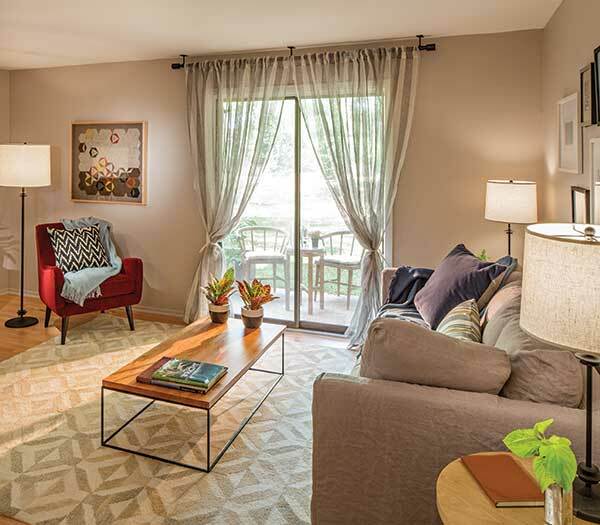 Start your 2019 in a new home at Quail Ridge! 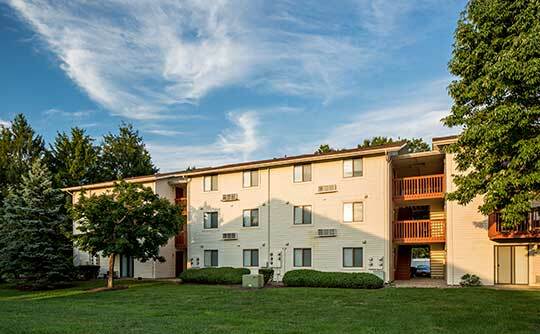 Quail Ridge Apartments offers residents studio, one, and two bedroom apartments for rent in Plainsboro, NJ. Not only are we conveniently located for NYC commuters, our excellent location in the Princeton Meadows neighborhood provides a desirable community for those calling Plainsboro home. Our floor plans range from 502 square foot studios all the way up to 1,070 square foot two bedroom apartments with a den. With a variety of layouts and floor plans to choose from, you’ll have no problem finding the perfect studio, one, or two bedroom apartments in Plainsboro, NJ. Browse the selection of studio, one, and two bedroom apartments in Plainsboro, NJ, to get a better idea of what floor plan would best suit your lifestyle. Contact us to schedule your personal tour and for more information about current availability.